When you are ready to go racing Cavallino Motorsport stands ready to support you all the way to racing success. 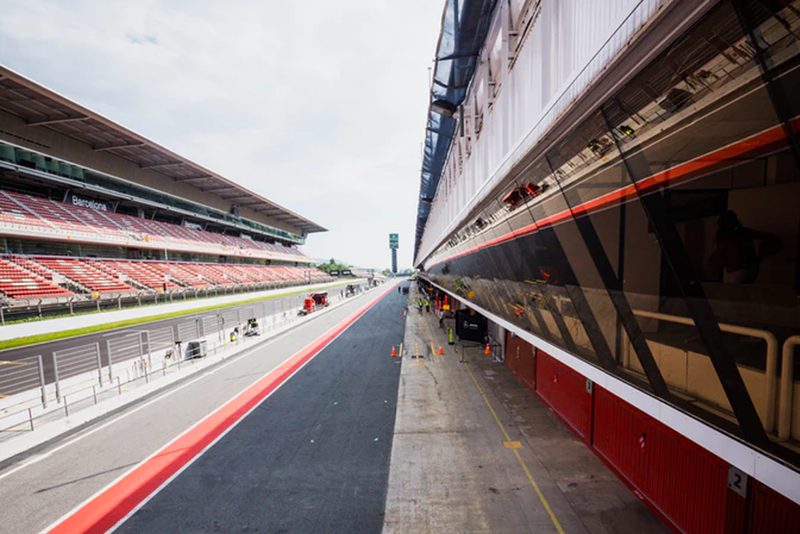 With over 20 years experience in Motorsport our experienced team have competed and had success at events across the world including, Italy, England, South Africa, Malaysia, Australia & New Zealand. 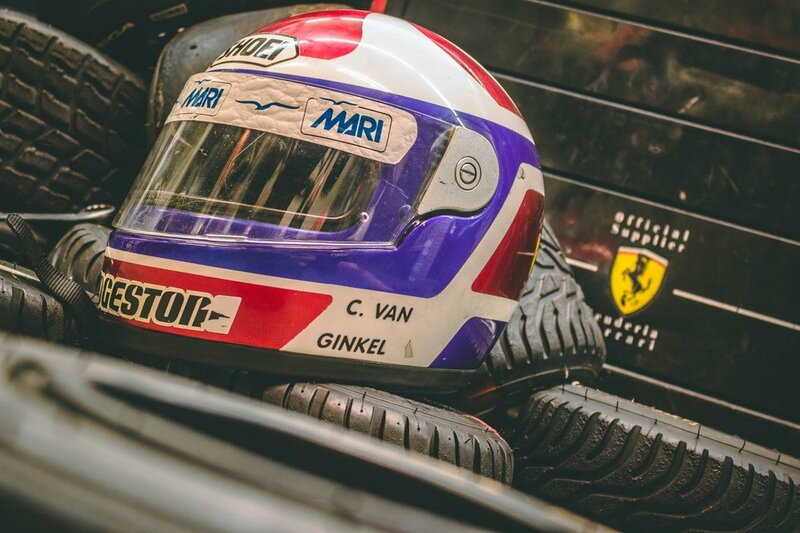 When you decide to go racing, Cavallino Motorsport can support you all the way from private track days to the top of the Australian GT Championship. Racing vehicle preparation is key to ensure your car is reliable and as fast as possible on the track. 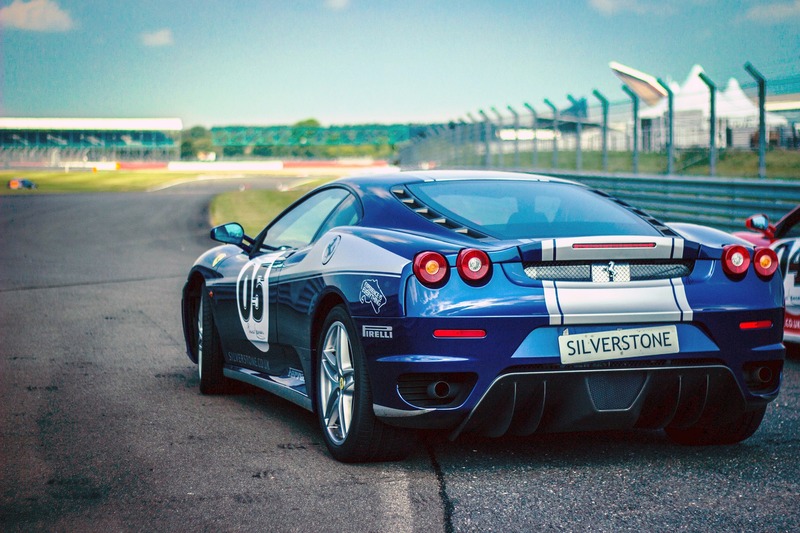 Cavallino Motorsport offer customised trackside support to suit your needs. Whether you need a single qualified mechanic or a full pit crew out team can assist. With out expert racing crew, you can rest easy know that you are in the best hands. Call our office today to discuss to best option for your next race day.